Top Floor, Penthouse 17 ! 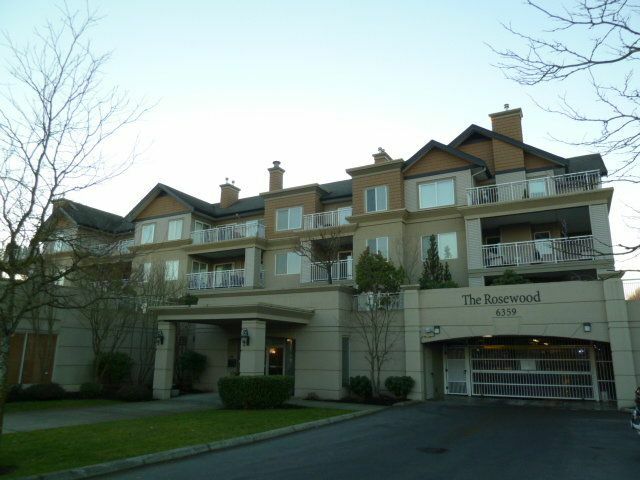 Updated 1 Bed & Den Condo in the Popular Rosewood Building. Breath Taking Mountain Views over looking Langley City Scape. 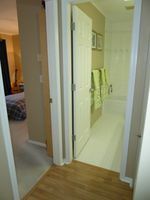 Almost 700 Sq ft, this unit has Great Features including Skylights in the Kitchen & Bathroom, Built-in Shelving/Cabinetry Units, Cozy Gas Fireplace & 2 Sliding Doors to Newly Re-Done Deck. New Carpet, New Tile Floors, New Fridge, New Dishwasher & New Washer & Dryer. Newer 2" Blinds, designer paint, White base boards & trim. 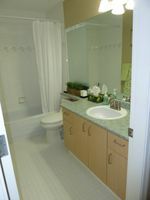 Also, Newer Faucet, Light Fixture & Modern Toilet in Bathroom. 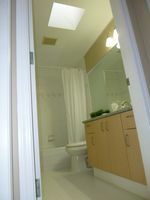 Strata Fee Includes Gas & Hot Water. 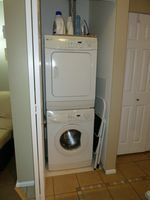 This Unit Comes with 2 Side by Side Parking Spaces & Storage Locker. Excellent Central Location. Leave the car & walk to everything ! 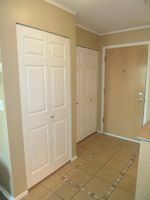 Close to Willowbrook Mall, Restaurants, Super Store, Fitness Center & Park. Bus Stop is right in front of the building too. Move-in Ready, Call Today !